Regarded as one of the most picturesque course in Wales. 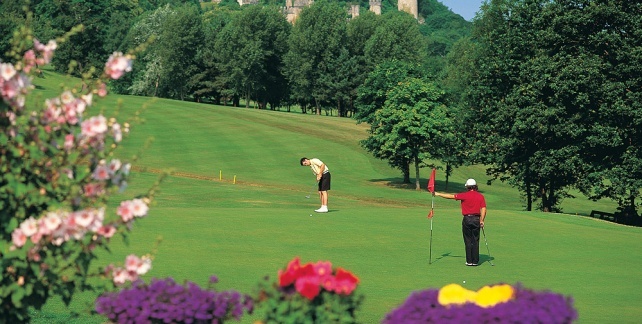 With the magnificent backdrop of Gwrych Castle, Abergele Golf Club remains a firm favorite with both members and those who choose to visit from all over the golfing world. 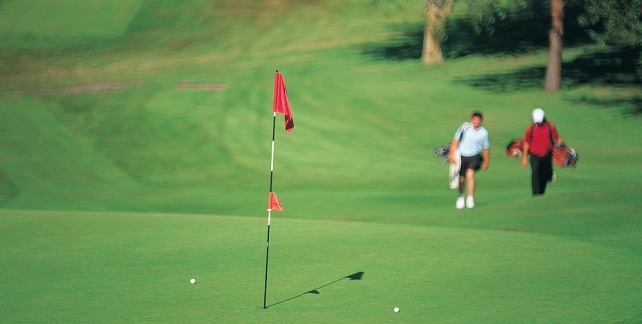 The delightful 18 hole Parkland Course boast many enviable features. 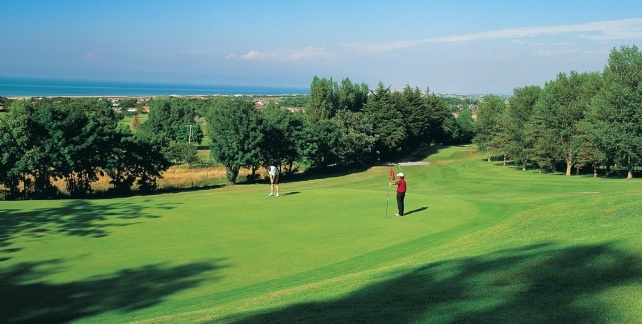 The course was established in its present position in 1968 to the historic grounds of Gwyrch Castle with magnificent coastal views.